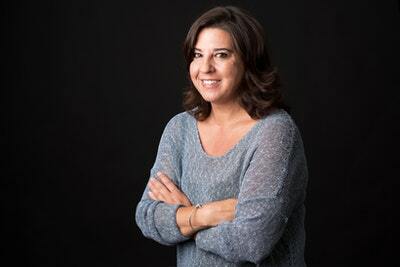 Internationally bestselling and award-winning author Melina Marchetta weaves an accomplished and breathtaking blend of love, suspense and adventure in this unforgettable final volume in her epic fantasy series, The Lumatere Chronicles. Separated from the girl he loves and has sworn to protect, Froi and his companions travel through Charyn searching for Quintana and building an army that will secure her unborn child's right to rule. 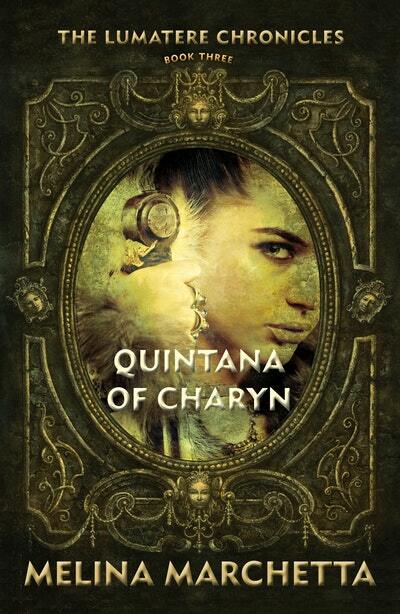 While in the valley between two kingdoms, Quintana of Charyn and Isaboe of Lumatere come face-to-face in a showdown that will result in heartbreak for one and power for the other. 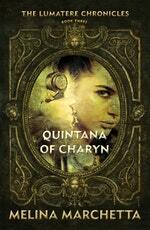 A dramatic conclusion to Printz Award-winner Melina Marchetta's epic fantasy trilogy. 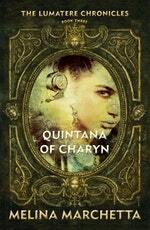 Love Quintana of Charyn? Subscribe to Read More to find out about similar books.